Dont you just wanna spend your summer on a beach chair tanning and reading your favorite books?!? I do & i will! 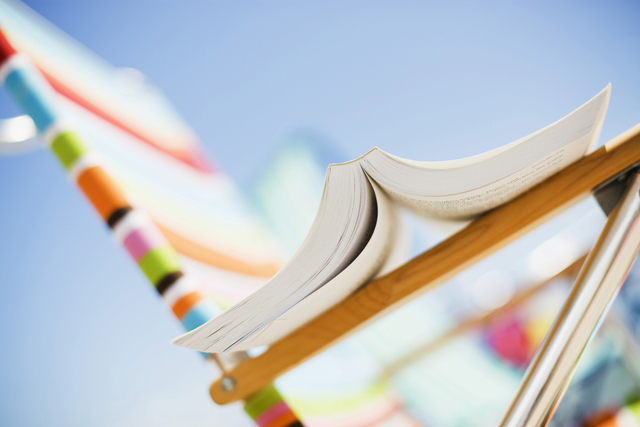 What books are you going to read? 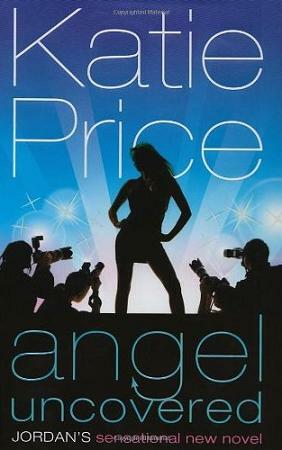 I love Katie Price books! 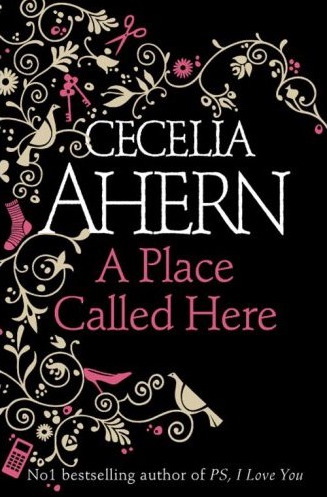 So far, I’ve only read this one by her but I’ve loved it! 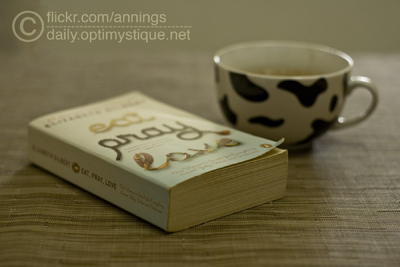 it has been great reading it! 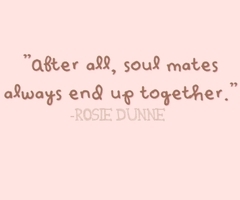 I adore her, all of her books by her have been amazing! 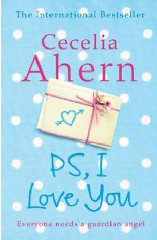 P.S.I Love You, (I even did a huge English project on it! & i got a BIG FAT A* / 7 – it was awesome!) 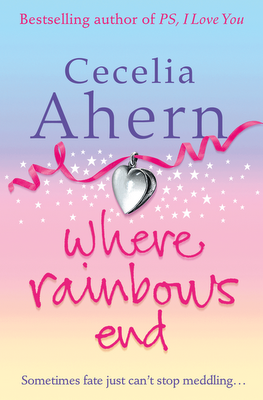 – Where Rainbows end! Oh M G! 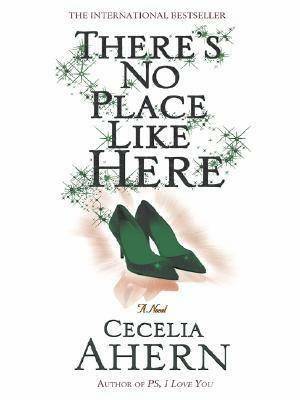 I LOVE THAT NOVEL! 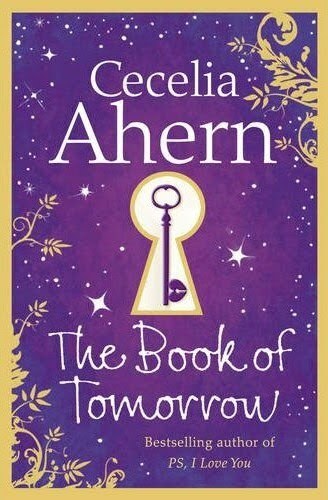 & If you could see me now – my three favourite novels by Cecelia Ahern – you can find more Information on Cecelia Ahern! 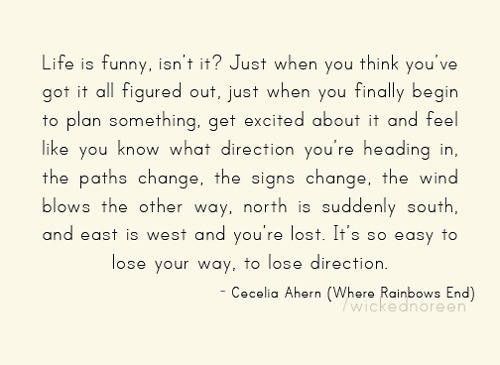 A quote i really like Cecelia Ahern’s book Where Rainbows End! 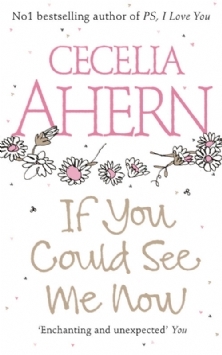 Read about “If You Could See Me Now” HERE! Next Post More of Doha!